It looks like the picture. Color really looks like marble and putting shade together was very easy. It arrived earlier than the expected dated. Its a great lamp. I like it alot. I just wish the vase was a little bigger. Other than that i am very satistfied with my purchase. I brought two lamps for my living room. They match my marble tables perfectly. Thanks walmart. Home territory searches the web to find the best prices and availability on Table Lamps and related products foir your home like Home Source Marble Table Lamp. 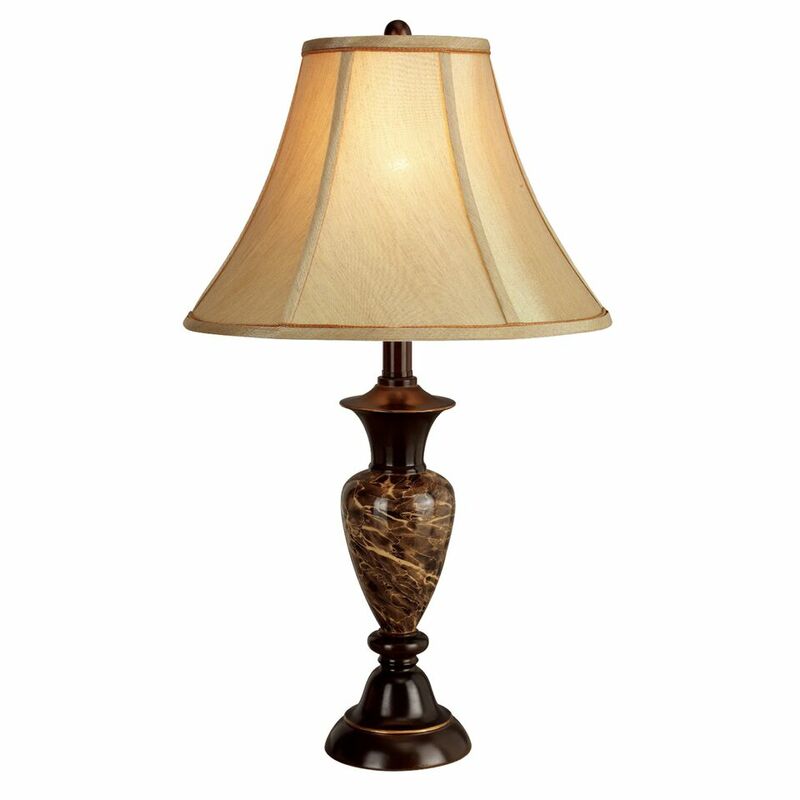 For this page, related items include products we find that match the following keywords: "Table Lamp" at our vendor partner Walmart - Click More Info / Buy Now to check for price rollbacks!. Home Source Marble Table Lamp is one of 35 Table Lamps and related products available for sale through HomeTerritory.com, If you have any questions on this product, please give us a call at 734-971-1210 during the hours of 9am - 5pm EST for assistance. Thank you for shopping at Home Territory, the home furnishings superstore!